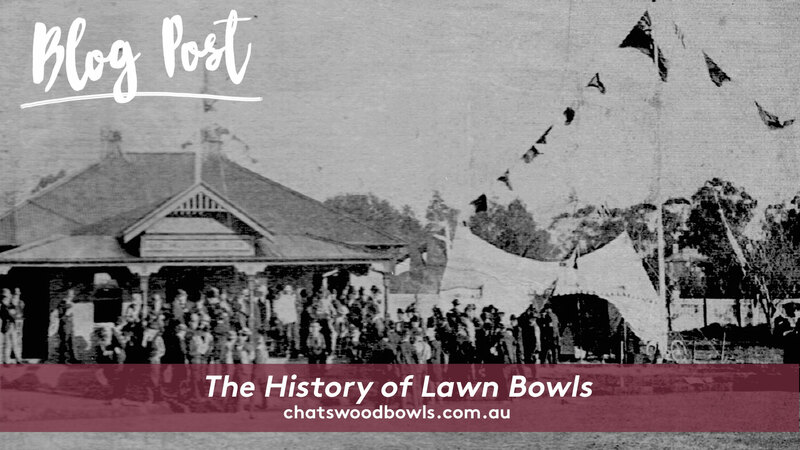 Lawn bowls, understandably known as the dignified era of sport, is a classically influenced modern game with a long and rich history. It’s been thought that the game originally stemmed from military practices. 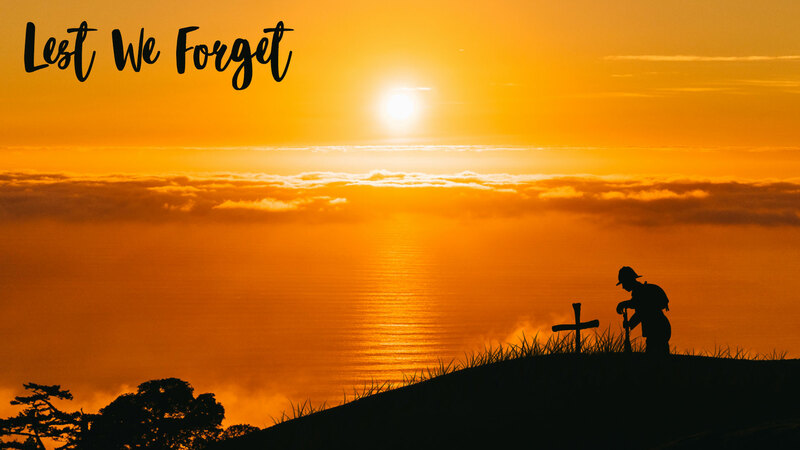 Before reaching its status as an internationally recognised sport, it went through several changes, along a period from which it was banned to play. Originating in London in the 13th century, stone bowls were used as a source of weaponry to attack opponents. Overtime, the stone bowl evolved into a recreational means of usage, diluting its purpose as a tactic in warfare combats. In the early stages of the evolution of the game of lawn bowls, King Edward the third banned the classic sport with the belief that the game of bowls acted as a mere distraction for men who were inclined to practice and execute the art of archery, given that this was the most popular tool in weaponry at the time. This skill needed to be perfected and so the ban continued throughout the centuries. Bowls were strictly inhibited from being played in public and with the rise of alcoholism and recreational drinking, the game became a dangerous sport. In 1864, the first set of rules were established to maintain safety, fairness and understanding. William Mitchell, a Scottish Merchant published the ‘Manual of Bowls Playing’ which eventually formed the foundations of the rules for the game. 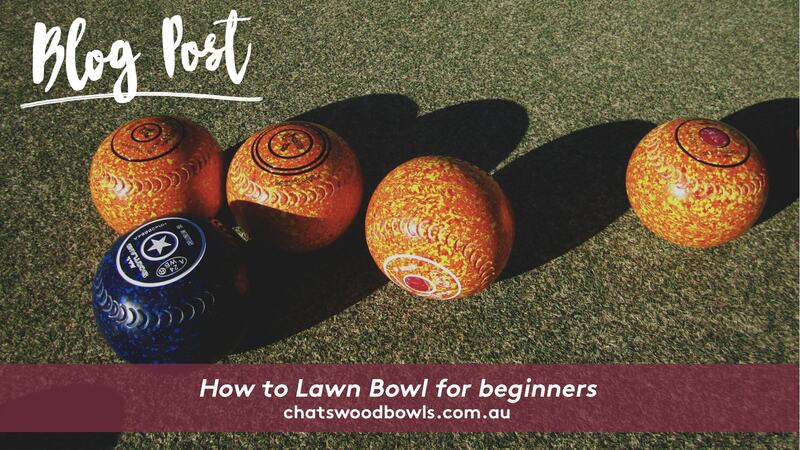 Lawn Bowls quickly made its move to Australia. The Australian National Lawn Bowls Association was established in the late 1880’s and was played informally for a number of years before it evolved into a game that paid respects to the founding father and its foundations, hence it being described as the dignified era of sport. Since then, the game has gone from strength to strength. It’s now played in many countries with several national and international tournaments every year. 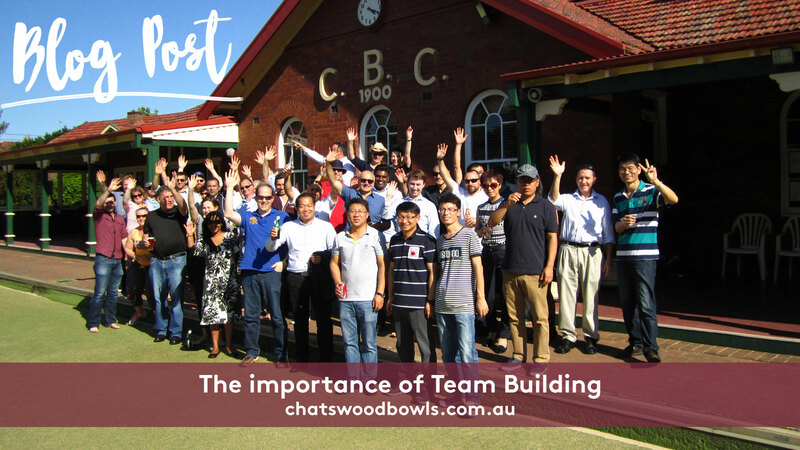 At Chatswood Bowls, the club was founded in 1900 and is proud to present the game of Lawn Bowls in the heart and soul of Willoughby City. 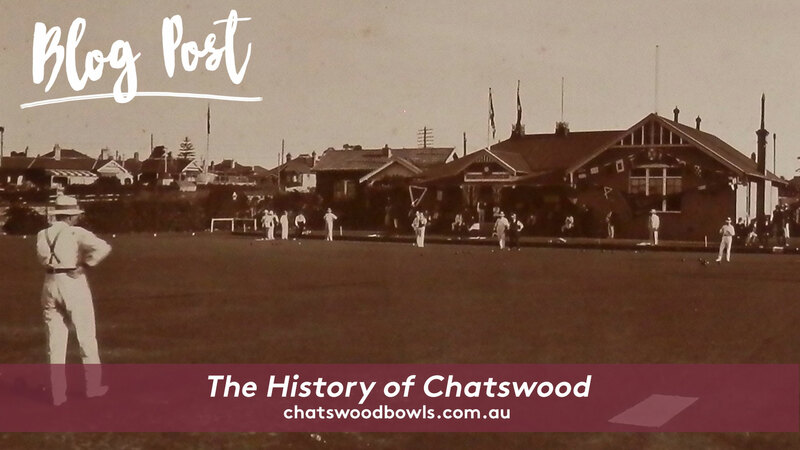 William Wilkie together with a small band of enthusiasts was instrumental in getting the bowl rolling towards the formation of the Chatswood Bowling and Recreation Company.